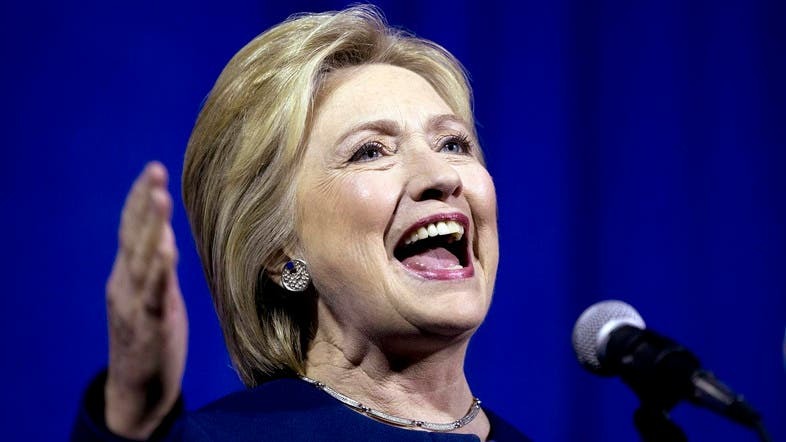 An online tool created by search giant Google was launched to help Syrian rebels bring down the Syrian regime, in partnership with Qatari-based broadcaster Al Jazeera, leaked emails from Hillary Clinton’s server show. 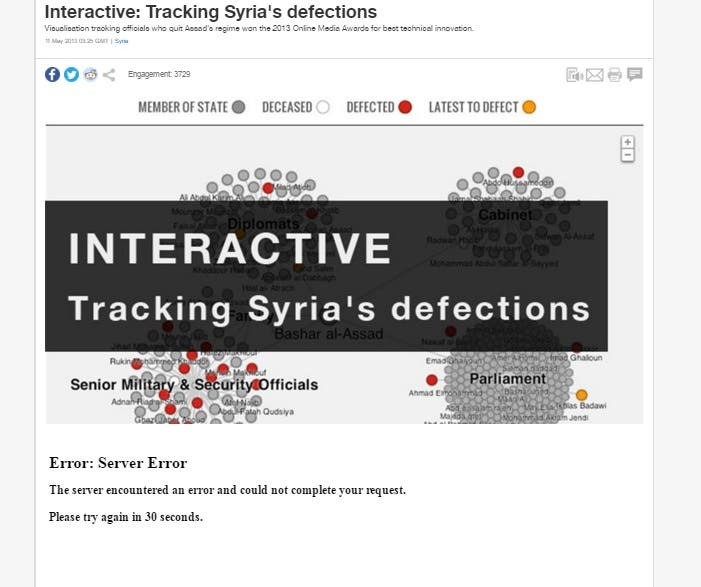 The open source tool was eventually used in an article by Al Jazeera English's website to track and map defections within the Syrian regime’s leadership. “My team is planning to launch a tool on Sunday that will publicly track and map the defections in Syria and which parts of the government they are coming from,” wrote Jared Cohen, a Clinton advisor until 2010 and currently President of Jigsaw, formerly known as Google Ideas, the company’s New York-based policy think tank. The leaked email also revealed that Cohen and Google Ideas had worked alongside Al Jazeera for editorial guidance. “Given how hard it is to get information into Syria right now, we are partnering with Al Jazeera who will take primary ownership over the tool we have built, track the data, verify it, and broadcast it back into Syria,” Cohen wrote. The interactive in question was listed on Al Jazeera to be a collaboration with Movements, a crowdsourcing human rights website. It further listed the interactive as being built with open source Google tools. As of publication, the interactive appears down due to a server error, although the hosting page is still online. Cohen had sought support from Clinton’s team at the time before launching the tool. “Let me know if there is anything you think we need to account for or think about before we launch. We believe this can have an important impact,” he wrote. Clinton, for her part, did not reveal her thoughts on the project but requested PDF samples Cohen had attached to the email to be printed for later reference.